While the overwhelming majority of the NCAA basketball players are Black, many noticed the lack of Blacks represented in the stands and in the visiting crowds. However small, though, the Black Twin Cities community (and visitors) played an active role throughout the festivities. Outside of the big games, the Final Four action took over downtown Minneapolis this past weekend with Tip-Off Tailgate events, basketball camps, concerts, shopping experiences and, of course, championship-themed parties. Greate White, Stephenetta Harmon, Edward “Buck” Joyner and Kevin Norris. Among the event highlights was a special night dedicated to NCAA’s Black college coaches. 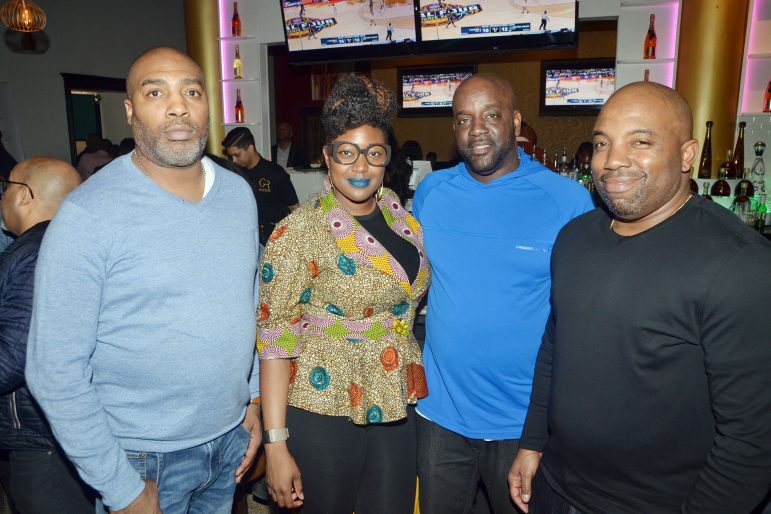 Hosted by Chad Groth, founder of Area Codes Basketball, the event served as a networking event for Black college coaches who had traveled from all across the country to attend the Final Four. “Being from North Minneapolis and having a relationship with every top Black coach in the industry, I wanted to put on something special where they could network and connect with other coaches from around the country,” said Groth. Among those in attendance were Greate White, CCBC-Catonsville; Edward “Buck” Joyner, Hampton; Justin Hutson, Fresno State; Raymond Broughton, Fayetteville State; Deshawn McCain, Fayetteville State; Robert Jones, Norfolk State; Vince Taylor, UCF; and Kevin Norris, UCF. Minneapolis great Khalid El-Amin, who was three-time Minnesota State Player of the Year, also made an appearance. 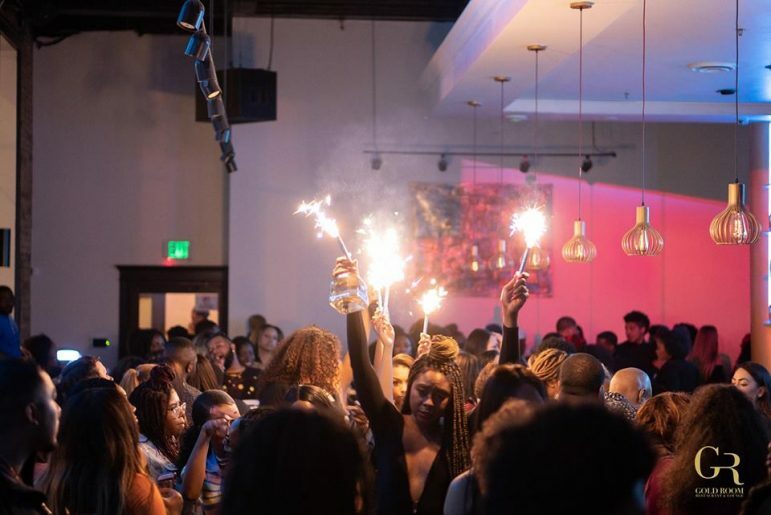 The event was hosted at GoldRoom Restaurant & Lounge in downtown Minneapolis, which is also Black-owned. “We wanted to be in a space that was comfortable and allowed us to be ourselves,” said Groth. 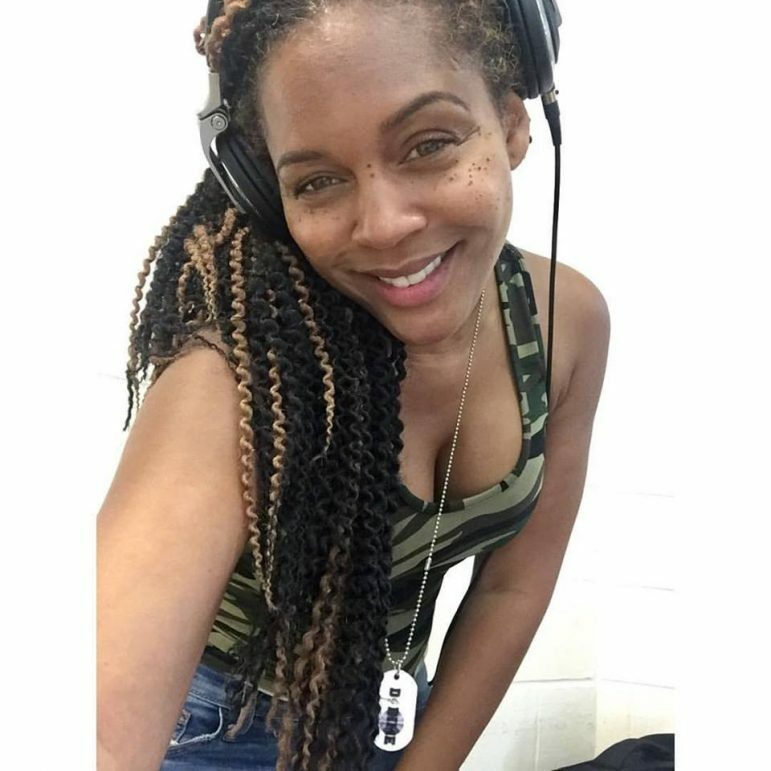 Minnesota’s own DJ D.I.M.E. served as the official deejay for Coca Cola — which was the official drink during the Final Four. “There was a nice representation of us,” said D.I.M.E. of the event crowds. “It’s a national event, so there were people from all over,” she said. noting that most of the people she talked to were in town visiting. Even HBCU students got in on the action via the Rhoden Fellows Initiative which helps prepare the next generation of sports journalists. See Charles Hallman’s story on learn about their work during the Final Four.